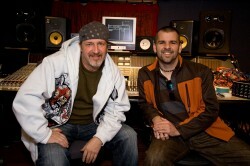 Nathan “Adan” Adam is an award winning audio/video producer, TedX speaker and university professor. 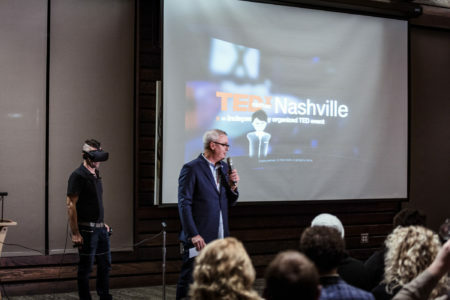 As a professor of Audio Engineering at Belmont University and formerly the Associate Chair of MTSU’s Department of Recording Industry, he has taught thousands of passionate students about the power of new media technology. 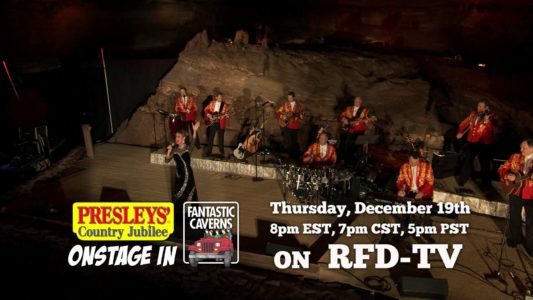 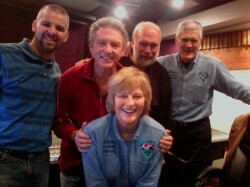 Vince Gill, Paul Franklin, Bill Medley, Collin Raye, Debbie Boone, Earl Scruggs, Neal McCoy, the Oak Ridge Boys, Rhonda Bennett, the Grascals, Jim Stafford, Larry Gatlin, Clay Cooper, Barbara Fairchild, Mickey Gilley, Dusty Rogers Jr., Moe Bandy, Carrie Tillis, Buck Trent, Les Brown Jr, and many others. 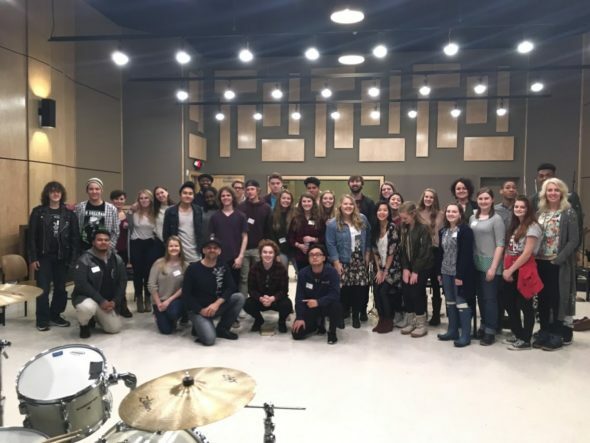 University and the University of Southern Californias Pop Music program to coordinate and teach audio engineering for over 40 GRAMMY Camps around the country, alongside sponsors from the Best Buy Foundation, Journeys, Hot Topic, the Boys and Girls Club, the GRAMMY Museum and Converse RubberTracks Studios. The camps host 30-80+ high school students working in tracks ranging from Audio Engineering & Electronic Music Production, to Video Production, Songwriting and more. 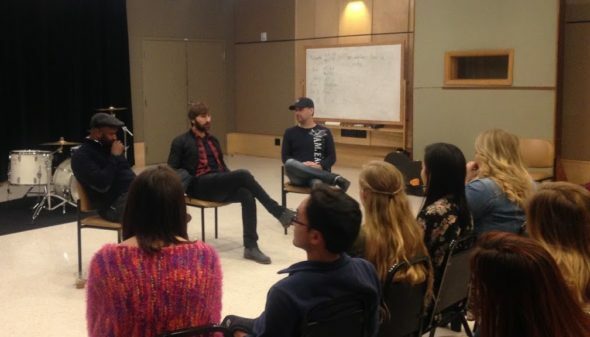 In addition, he has hosted discussion panels alongside GRAMMY-winning artists and producers including Shannon Sanders (India.Arie, Jonny Lang, John Legend), Dave Haywood (Lady Antebellum), and many others. 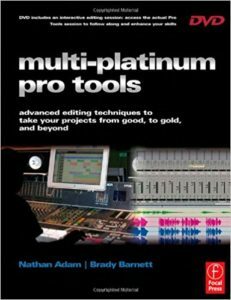 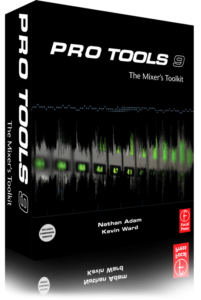 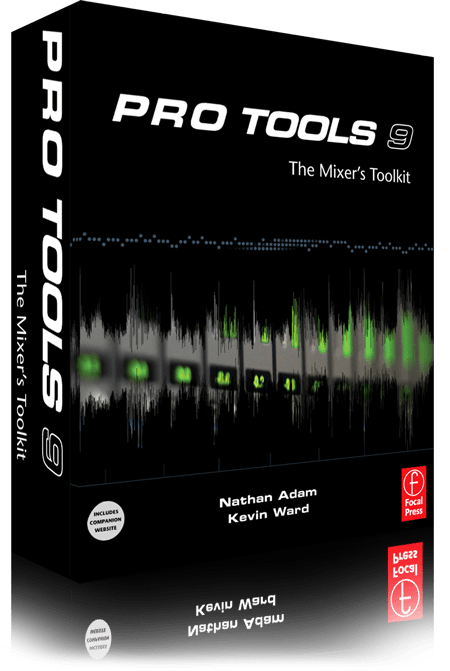 Nathan has co-authored 2 books including the internationally distributed “Pro Tools 9: the Mixers Toolkit”, and the “Multi-Platinum Pro Tools” book and DVD’s. 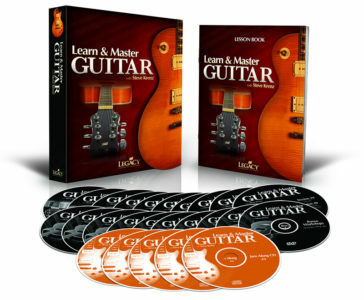 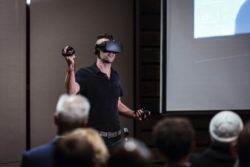 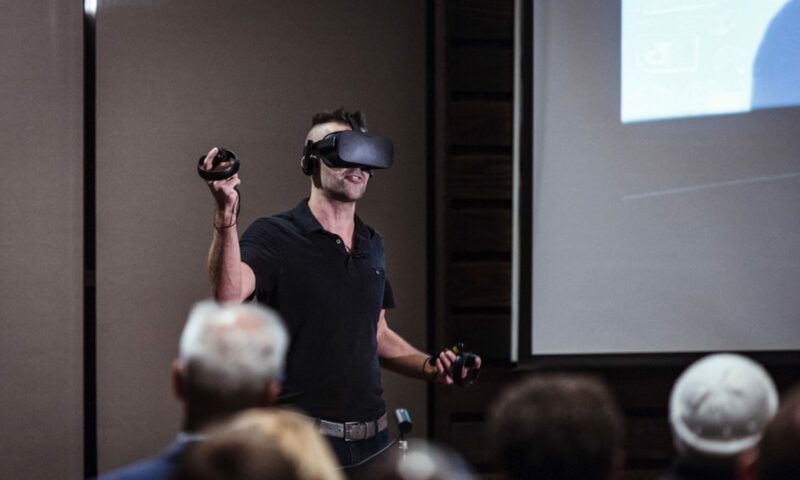 As a video professional, he has served as post producer and editor for series including the Telly Award winning “Learn and Master Guitar”, for Legacy Learning Systems, selling over 70,000 courses to guitar students around the world. He has also served as Post Producer and editor for 140 Episodes of the “Presley Country Music Jubilee” TV series for RFD Networks, which air in 13 countries and are viewed by an audience of over 500,000 people per week. 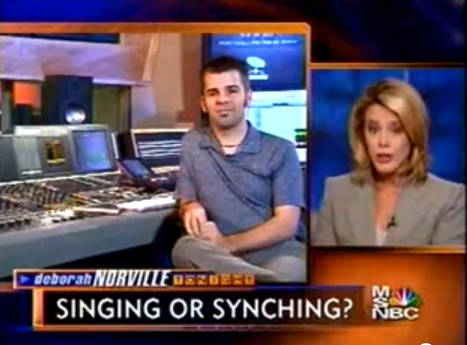 He is co-founder of Multi-Platinum.com and the owner of the Walnut House event complex in Murfreesboro, Tennessee.